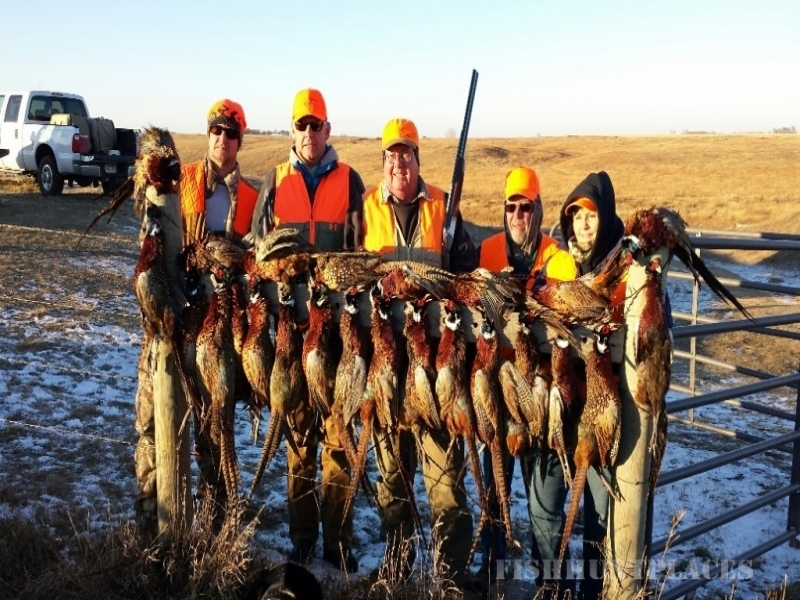 A1 Al's Pheasant Ranch offers premier all-inclusive pheasant hunts along with one of South Dakota's most impressive lodges. 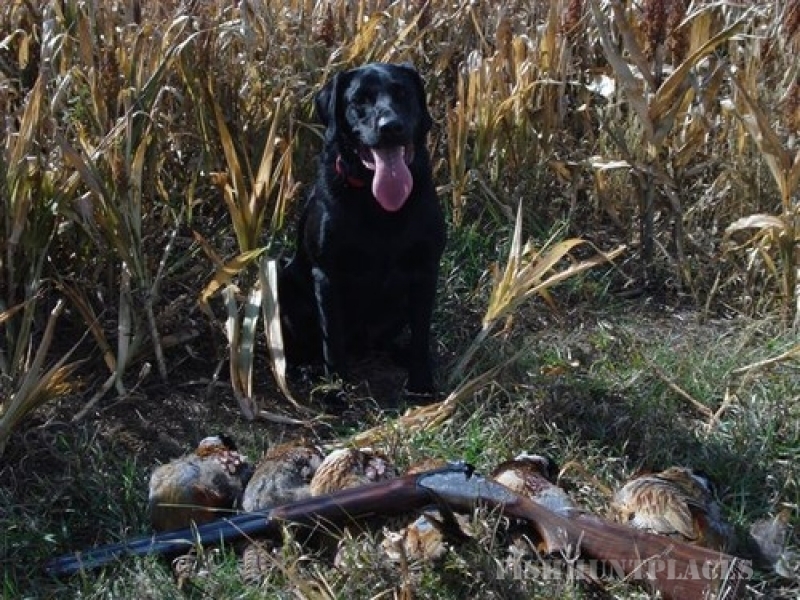 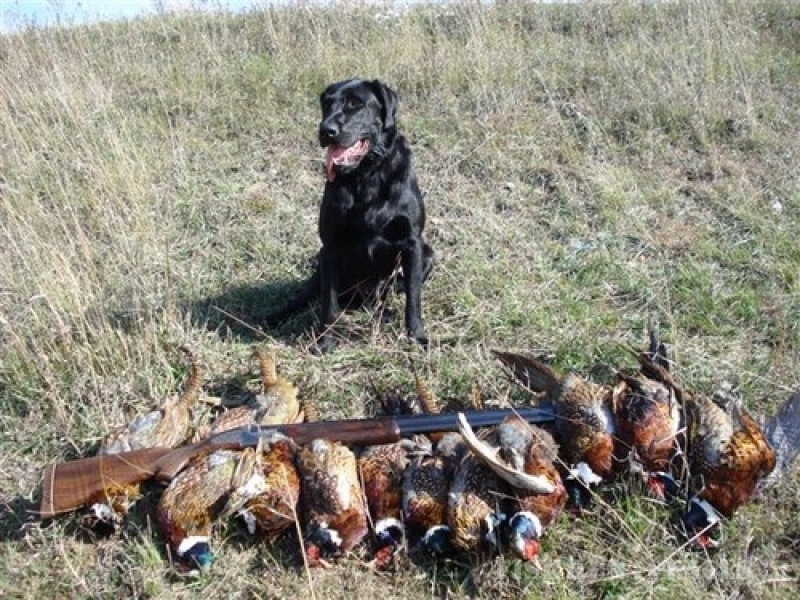 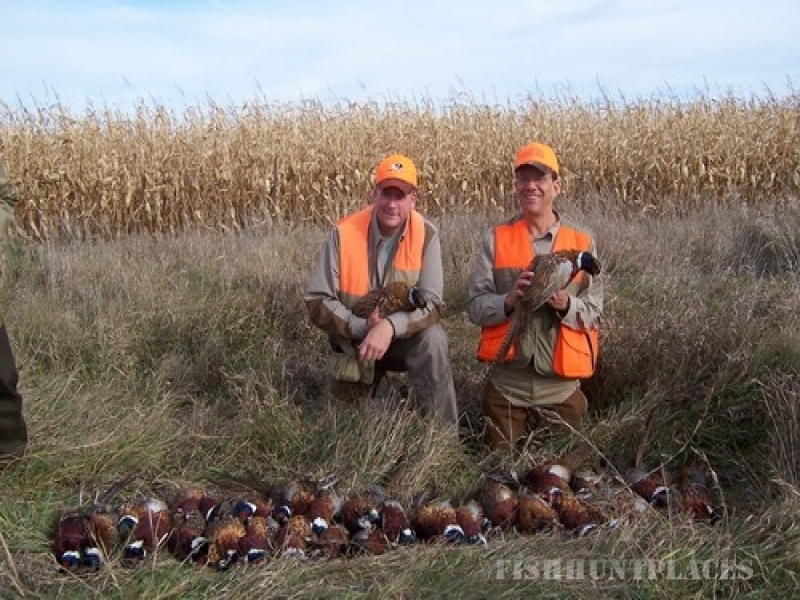 With over 6000 acres of prime pheasant hunting habitat, A1 Al's Pheasant Ranch is dedicated to providing you the best pheasant hunting South Dakota has to offer. 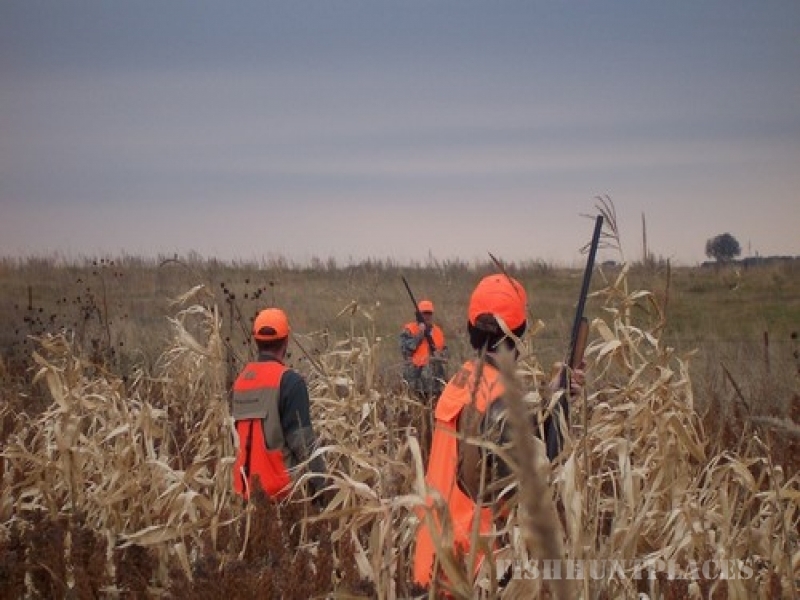 We are located in Emery, South Dakota (about 45 minutes west of Sioux Falls or 15 minutes east of Mitchell, South Dakota). 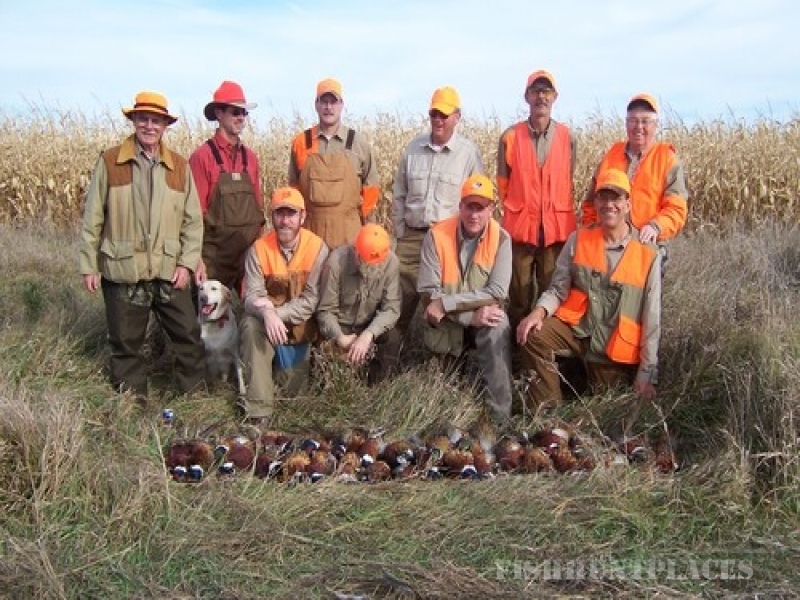 We have an up scale state of the art 20,000 square foot lodge that has 20 bedrooms all with private bathrooms, a bar/recreation room with multiple televisions, bar games ranging from pool to darts, a grand hall with an amazing field stone fireplace for meals and relaxing, conference room and two private commons areas.